Sony India has announced that Sony Xperia SP will be launched at the mid of April for the Price of Rs. 27490 in India. Xperia SP features a 4.6-inch HD display, 8-megapixel camera, supports NFC and runs on Android Jelly Bean OS. This Month April has a launch of many smartphones from big companies. HTC has announced that its flagship Android device HTC One will b released at end of April for Steep price of Rs. 42990. The Most anticipating phone of the year “Samsung Galaxy S4” also will hit the shelves of stores at the end of this month. 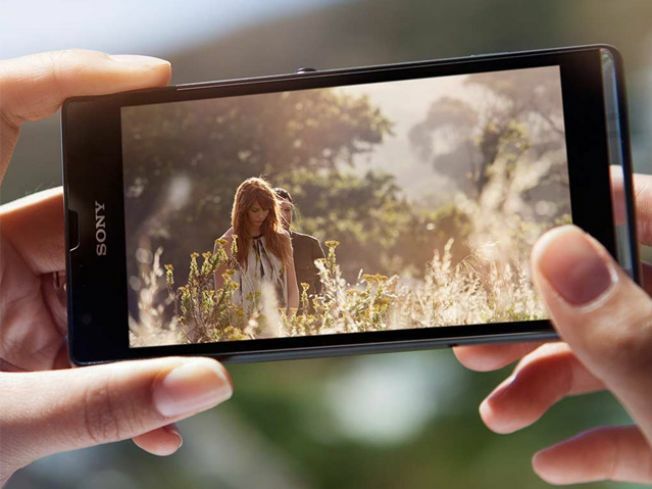 Xperia SP has beautiful stylish 4.6inch display with a 720p resolution in a sleek body design. The Xperia SP will run Android 4.1.2 Jelly Bean with the special feature and apps like Sony LIV and Sony Music for Indian edition. The phone has Adreno 320 GPU is in charge of graphics, it gives you the ability to play some Powerful High-definition 3D games like awesome Racing Games and Stunning Graphical Shooting Games.